Earlier in July I published two time travel short reads, and now I'm working on the third story. These are really fun to write with the suspension of disbelief. I mean, time travel! Really? Yes, really! Wouldn't that be fun if we could take off on some travels? I think so, just so we could come back to the here and now! In this new series called Doorways to the Past, Ali Cummings enters, what else?, doorways and is transported back in time. 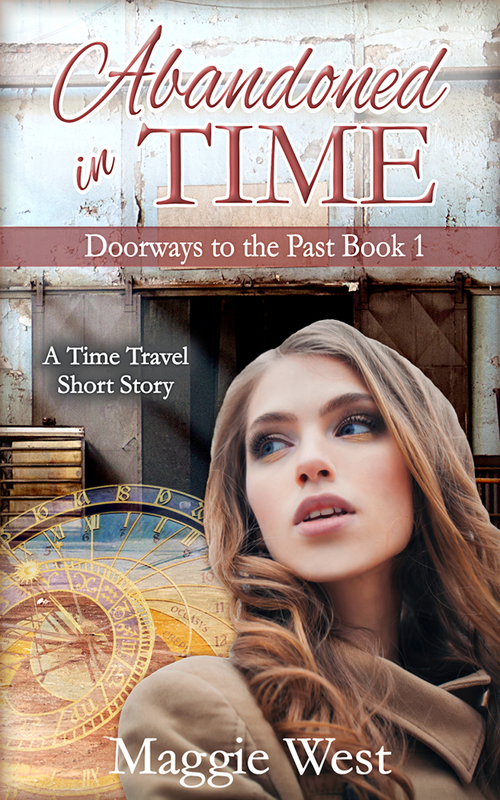 In each book a different doorway leads Ali to the past. In book 1, Abandoned in Time, Ali meets an old family friend. In 1944. He is a young man during World War II, and Ali must convince him that she is who she is, despite the consequences that will follow. 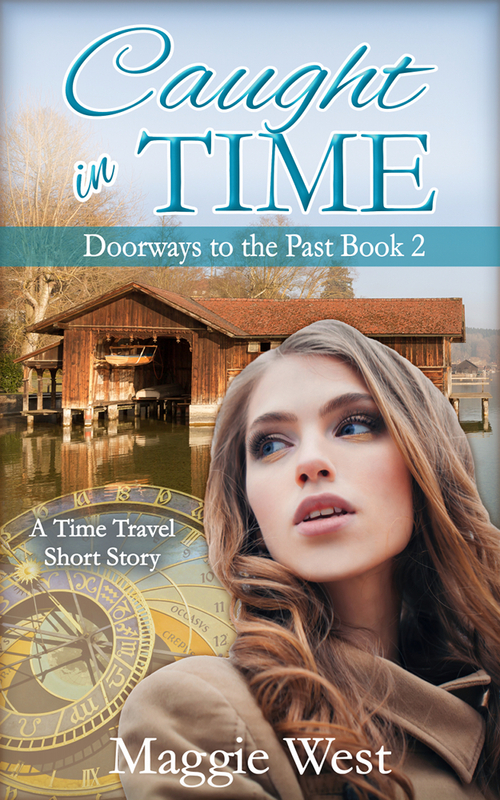 In book 2, Caught in Time, Ali once again meets friends of her family. This time she travels back to the 1970s, and it's her parents close friends she runs into one lazy summer day at the lake. The couple, who are younger than Ali, help Ali with a mission she realizes she is there to remedy. 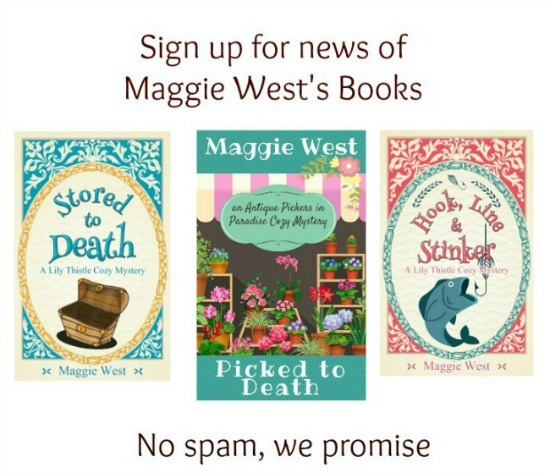 I hope you get a chance to take a look at these books. They're both free if you have Kindle Unlimited and are just 99 cents to buy.